This 18th century Algarvian manor house provides rooms with a balcony overlooking Estômbar. 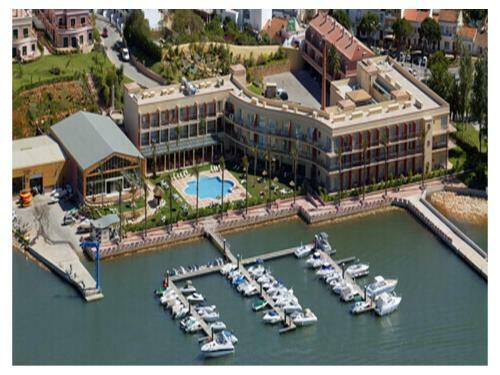 It is located just a 10-minute drive from the centre of Portimao. Set in Mexilhoeira da Carregacao, this air-conditioned apartment features a balcony with pool views. 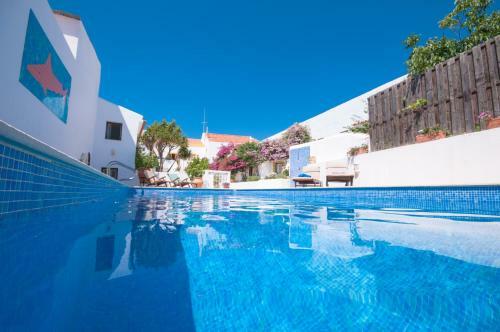 Apartamento em Espaço Resort features views of the river and is 24 km from Albufeira.